There are strong indications that there might be a squabble between the national leader of the ruling All Progressives Congress Bola Tinubu and the National Working Committee of the party over its governorship primary election in Lagos State. The party after postponing the state’s primary two times scheduled it to hold on Tuesday. However, after thousands of APC members including Tinubu and the state deputy governor, Idiat Adebule, cast their votes and results were been announced in various wards in the state, NWC announced the election was null and void. The chairman of the panel Clement Ebri said the results announced cannot stand and that “fresh time and date for the election will be announced later”. Meanwhile, Tinubu after casting in his vote in Ikeja insisted that the election was free and fair. He affirmed that the exercise and the ‘open system’ was ordered by the party. “It is a democracy day for us,” said Tinubu whose anointed aspirant Babajide Sanwo-Olu was coasting to victory based on the early results announced. 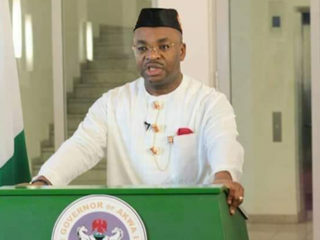 “So, if the party now says they want either a change or they want to reaffirm his governorship through an open system, we have to abide by that. If they elect him today, so be it,” Tinubu said. Also, the state deputy governor, who is supporting Sanwo-Olu’s bid to unseat Ambode, voted at Ward A and D in Iba Local Council Development Area of Lagos, after accreditation started at about 10.36 a.m. Although the national secretary of APC told Premium Times he was not aware of the cancellation of the primary, the NWC panel in Lagos insisted that because of disregard for certain guidelines. “Yesterday we were told to adjust our modalities to suit the open ballot that the state is clamouring for and we told them that for us to do that, both parties will present a list of representatives from all wards that would represent them in the election and it wasn’t provided,” Ebri said at a press conference on Tuesday afternoon. A source told The Guardian that as at 3:23 pm today, the Clement Ebri-led committee had yet to send out any officer to local government or wards to conduct the primary. 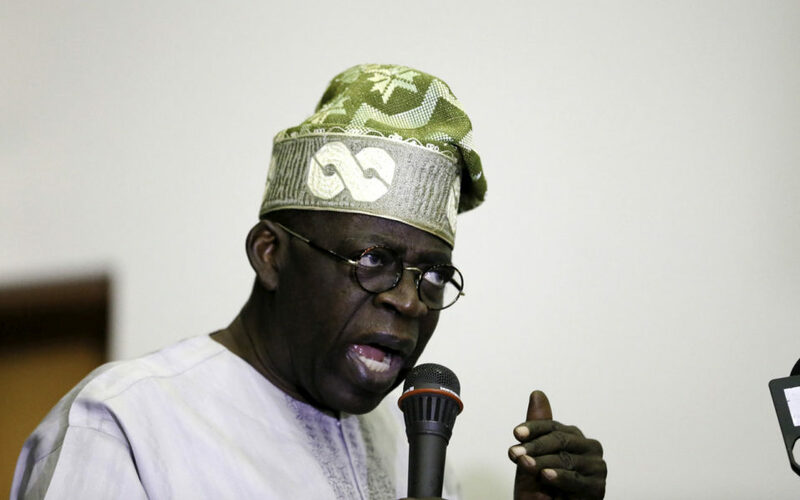 The source also said that Tinubu met with the committee at Protea Hotel, GRA, Ikeja after he cast his vote at Alausa. “Tinubu even came to see the committee. What he discussed with them is not known yet,” the source said. It is unclear if the former Lagos State governor will accept that the election be rescheduled to a later date as suggested by the committee.